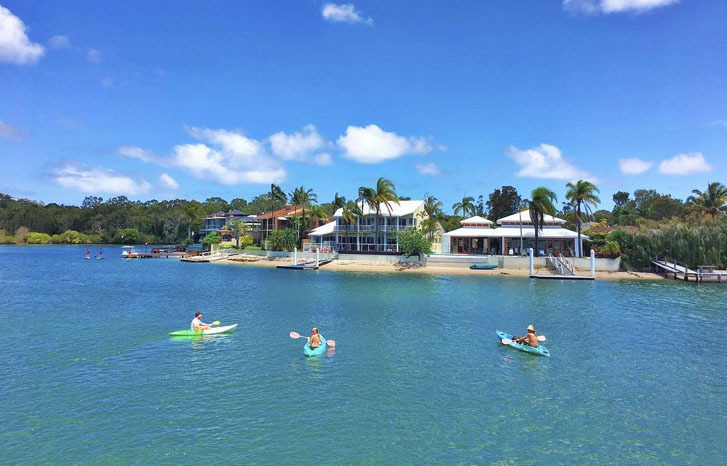 Sit back, relax and discover Noosa from a different perspective. 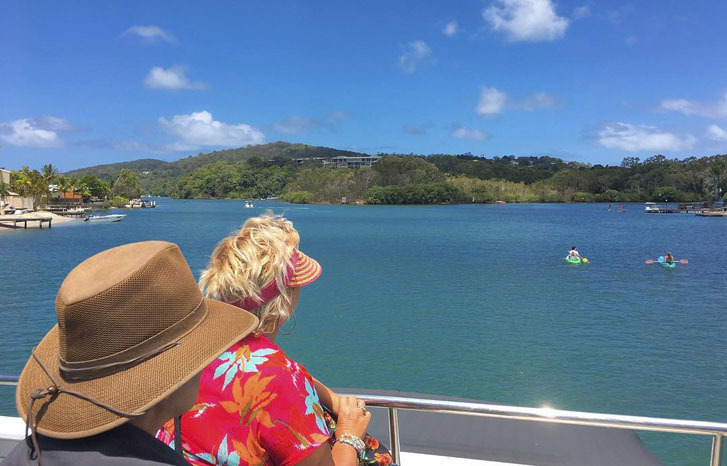 Our unique cruise will take you along the stunning Noosa River, the river entrance, Weyba Creek and the beautiful hidden waterways of the Noosa Sound Canals. We leave nothing out! 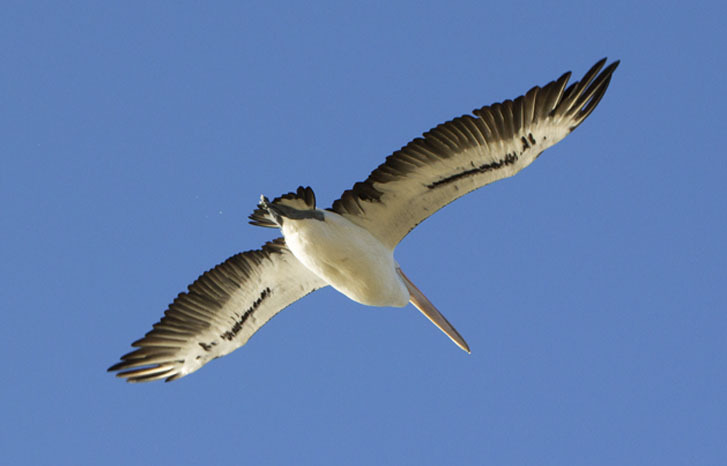 See local wildlife in their natural environment, enjoy spectacular scenery and view magnificent waterfront homes. All the while, be entertained with a light-hearted commentary on the river’s fascinating history. 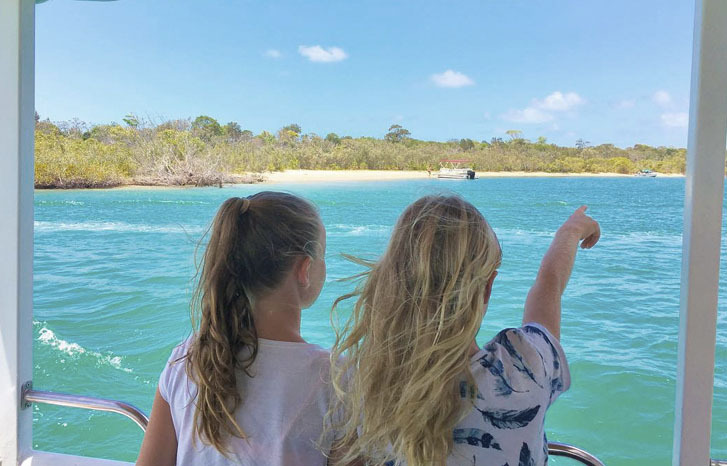 "We recently did a day cruise on your boat. 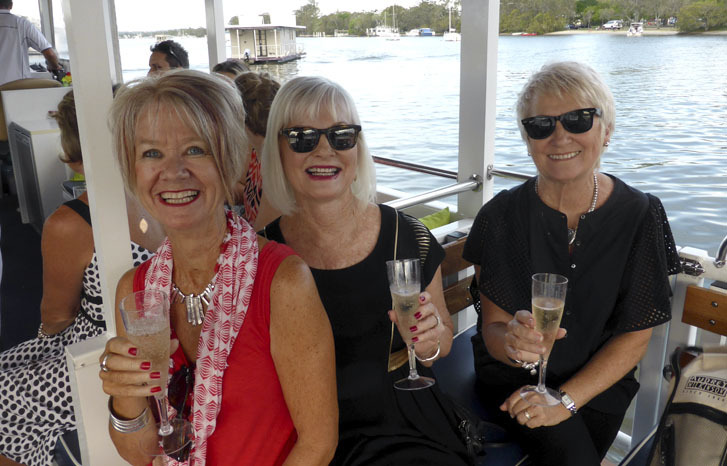 Just wanted you to know we had a lovely time drinking champagne and eating nibbles in the warm sunshine. Just perfect. Highly recommend it." - Chris and Brian Miller, New Zealand.